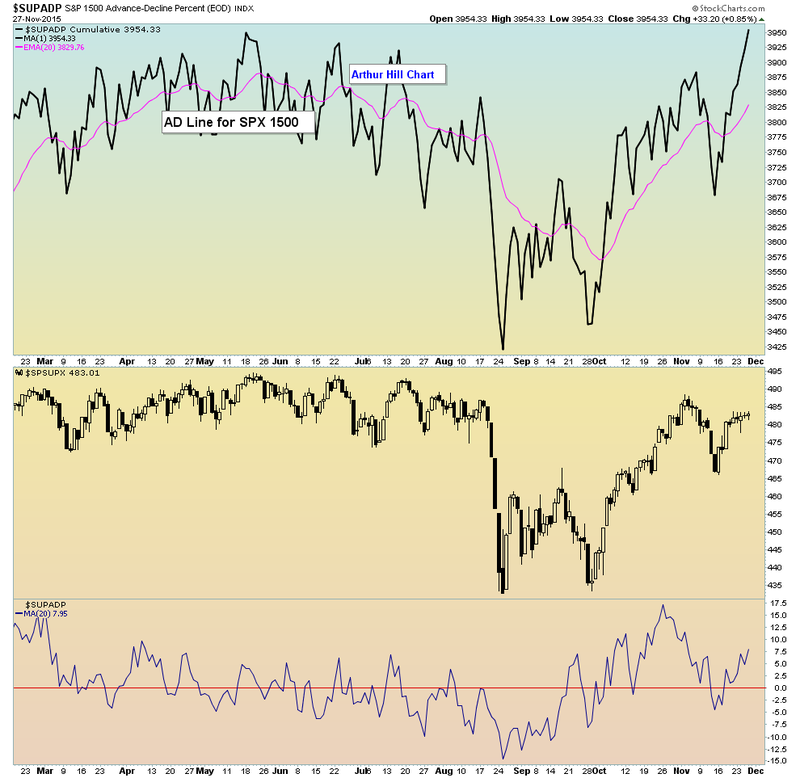 Breakpoint Trades: TICK and Advance/Decline % indicators made new highs whereas the SPX has not yet, perhaps a bullish sign? CCRN updated view, nice breakout! 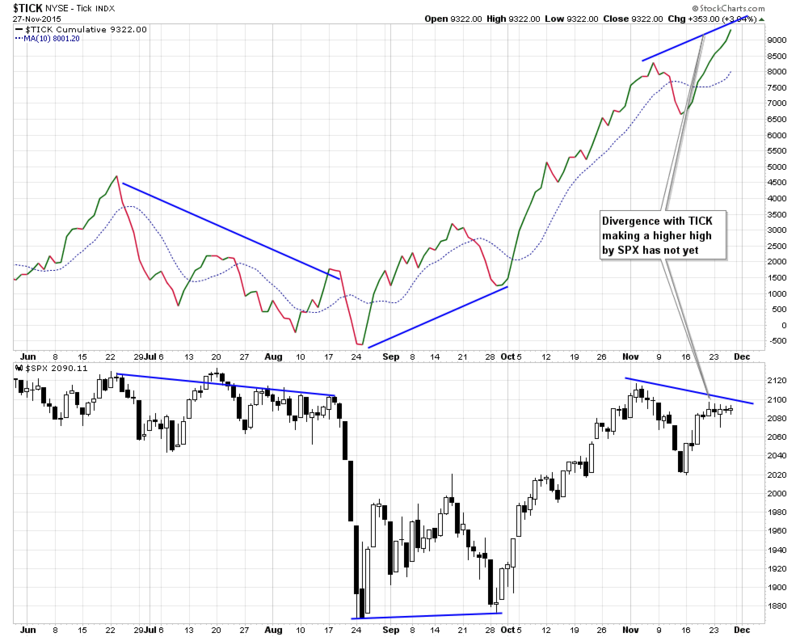 TICK and Advance/Decline % indicators made new highs whereas the SPX has not yet, perhaps a bullish sign?